Suri & Tom out for a helicopter ride in New York City on Monday morning, 25. Suri is wearing Green Cami Dress by Juicy Couture. Sleepy Suri spotted with her dad in New York on Tuesday, 25. 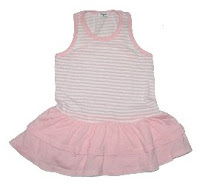 Suri is wearing Seashell Pink Stripe Tank Dress by Splendid. Cruise Family was spotted out and about in New York City on Sunday night, 24. Cruise Family go for an afternoon walk in New York City on Friday, 23. Early Saturday morning, before Katie headed to rehearsals, the trio was spotted again near their apartment in New York City. Suri is wearing Polkadot Dress from Mix and Match line by GAP. Suri went to New York’s paint-your-own-pottery destination, “Make,” on the Upper East Side of Manhattan on Wednesday afternoon, 20. Formerly Our Name is Mud, MAKE was born in 1995 and has grown to become the number one destination to paint your own pottery in New York City. For more information on this do-it-yourself creative studio, visit MakeMeaning.com. Suri is wearing Jersey Stripe Jumper by Splendid. 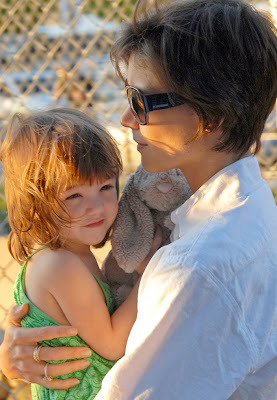 Suri & Katie spotted out and about in downtown Manhattan on Tuesday, 19. 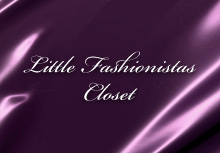 Suri is wearing Rose Tropical Dress by Splendid Littles. and Gold Shoes by Bonpoint. Suri & Katie play at a playground in New York City’s Central Park on Sunday, 17. 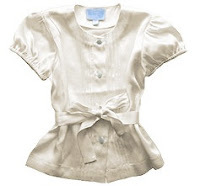 In the afternoon Suri was spotted at the Bonpoint Boutique in New York shopping for new clothes & shoes. Suri is wearing her new suede shoes by Bonpoint. Suri & Tom went to the indoor playground at New York City’s Chelsea Piers on Saturday afternoon, 16. 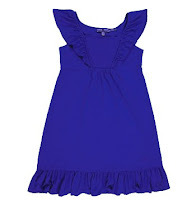 Suri is wearing Blue Smocked Babydoll Dress by Juicy Couture. Suri & her parents have a family night out as they enjoy dinner at the Japanese restaurant Nobu in New York City on Friday, 15. 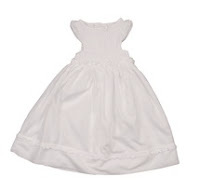 Suri is wearing White Smock Dress by Jacadi. Suri and her parents take a walk together around downtown Manhattan on Friday afternoon, 15. 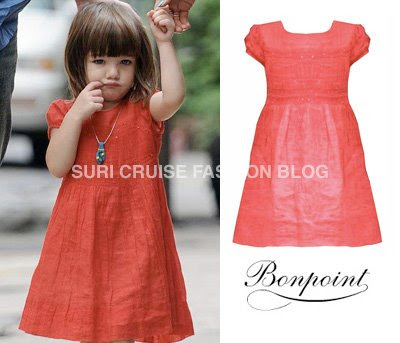 Suri is wearing Sequined Bodice Red Dress by Bonpoint. Suri & Katie arrived back at the luxurious Carlyle hotel on New York City’s Upper East Side after a fun-filled evening at Chelsea Piers on Thursday, 14. 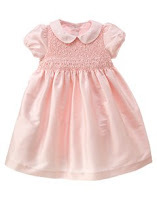 Suri is wearing Pink Smocked Babydoll Dress by Juicy Couture. Suri attends some trampoline lessons at the indoor playground at New York City’s Chelsea Piers Sports & Entertainment Complex on Tuesday, 12. 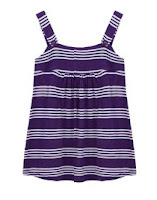 Suri is wearing Kaleidoscope Print Jersey Stripe Layer Dress by Splendid. 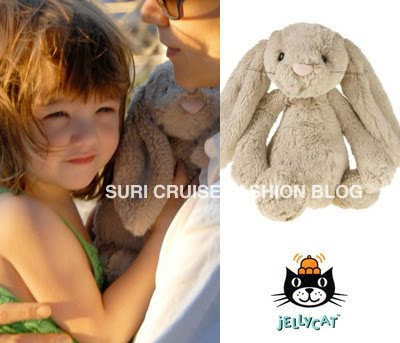 Suri is holding Plush Bashful Bunny by Jellycat. Suri & Katie went to see the Broadway show Mary Poppins on Saturday, 10. 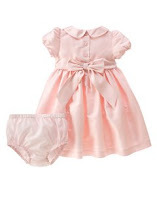 Suri is wearing Pink Smocked Silk Duppioni Dress from Special Occasion line by Gymboree. 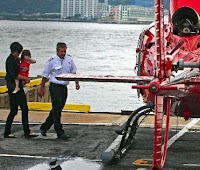 Suri & Katie leave New York City via heliport on Sunday, 10. Suri is wearing Hot Pink Tiered Dress by Juicy Couture. Suri & Katie were spotted leaving Chelsea Piers in New York on Friday, 8. Suri & Katie enjoy a beautiful afternoon playing at the park on Thursday, 7. Suri goes to Broadway’s The Little Mermaid at Lunt-Fontanne Theatre in New York City on Wednesday, 6. 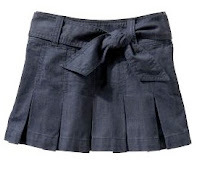 Copy-Cat Outfit: Silk Blouse by Baby CZ, Pleated Denim Skirt by GAP and Gold Metallic Ballerina Shoes by Monsoon.